All of us have had our own special moments during our Life @ Mahalingam . Am sure many of us would have captured some of those most precious moments in our cameras. 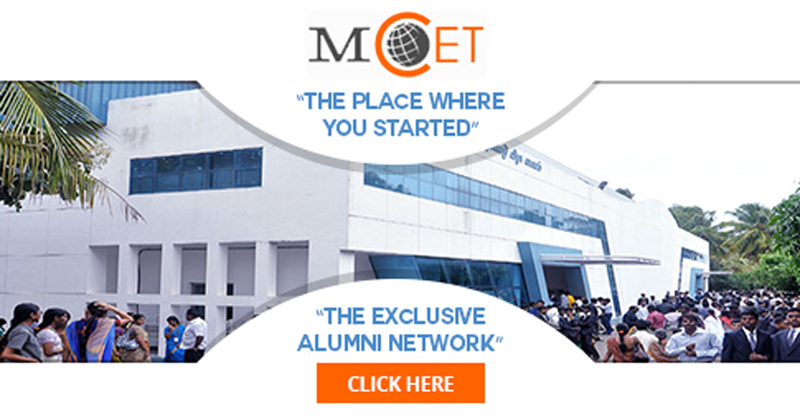 Please post your nostalgic memories onto our alumni portal and tag your batch (Eg: #BTECH2009, #BSC2014, etc.). The batch which posts the maximum number of images (with tags) would be the winner. 14th Graduation day ceremony of 2011-2015 batch students on 2nd April 2016 at Amarar P. Nachimuthu Gounder Centenary Centre of MCET.